Account deactivation can be caused by different reasons. Please reach out to our friendly Customer Service Team so we can help you with your query. 1. 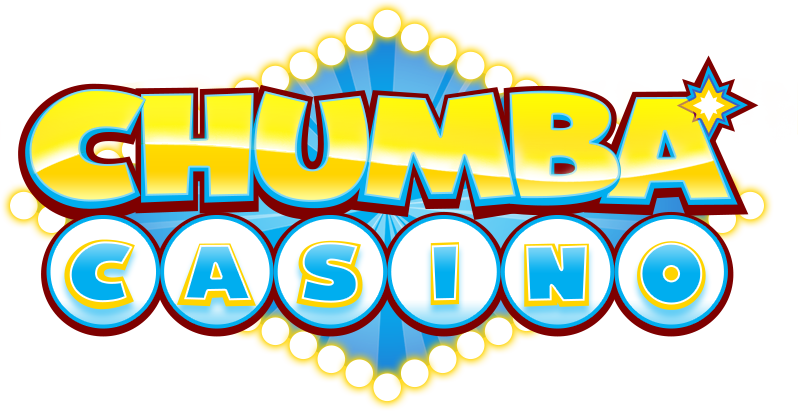 Send a direct email via support@chumbacasino.com. 2. Through a wall post or a private message on our official Facebook page https://www.facebook.com/ChumbaCasino/. 3. Through our customer support portal via our Contact Us page. You can also use the "Request Support" located at the top of this page.